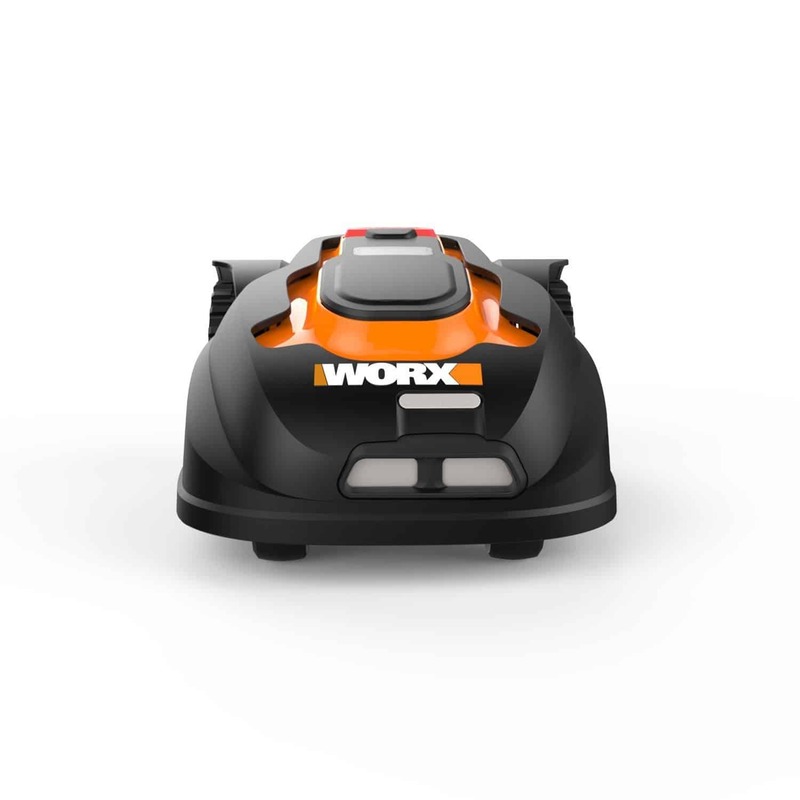 The WORX WG794 Landroid robotic lawn mower can be seen as the bigger, more mature brother of the WG790E and is available in the USA. The WG794 has more gardening features – such as AIA cutting technology and the multi-zone programming – and is able to handle much more complex gardens as it can cover areas reaching 1000m² in size (over 2.5 tennis courts). However for a more accurate comparison you are probably best not to compare it to its little brother. There are two completely different models, designed and manufactured for different jobs. 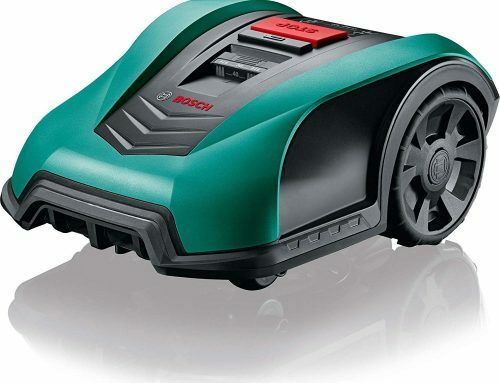 I would instead compare it to something like the Bosch Indego or the Gardena Sileno (See below). 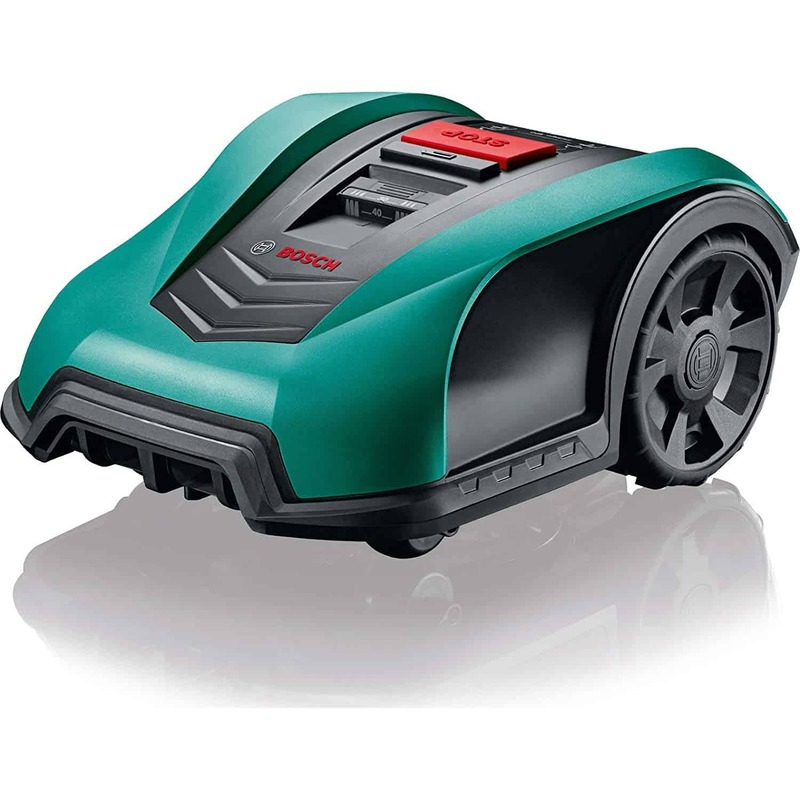 They have much similar qualities to the WG794 which makes it easier to judge how good of a mower it is. Here I’ll be running through all the features and functions built into this model so you understand exactly what you’re getting for your money. 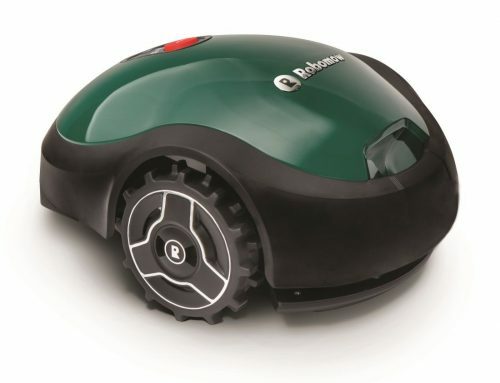 Like all robomowers, the WG794 is powered by a Lithium-ion battery (28V) and electrical motor which it will charge itself using a charging station. 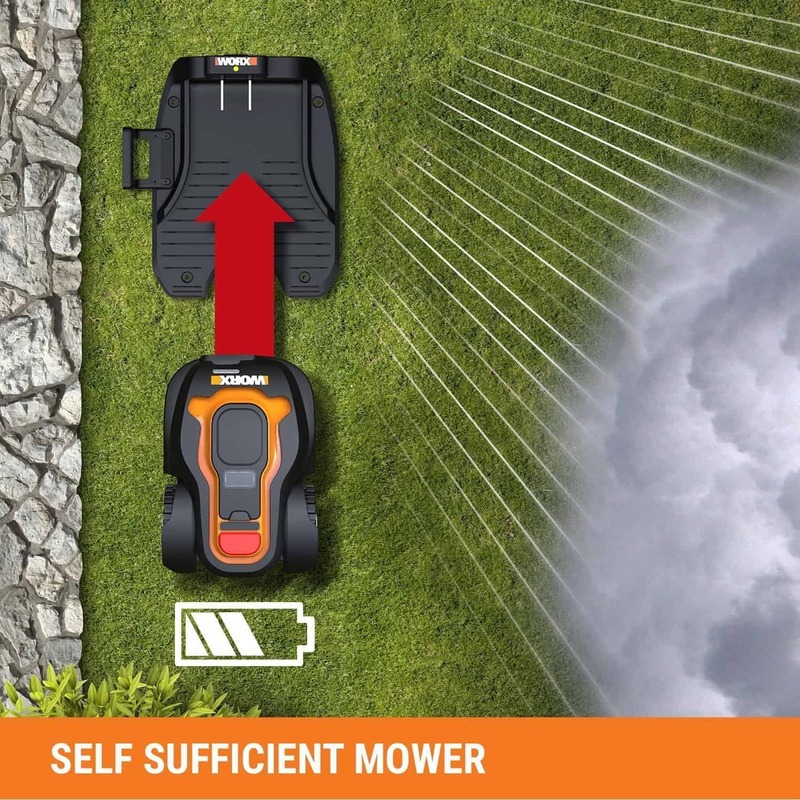 You will not have to guide it or instruct it to go re-fuel as it senses when its battery is running low, at which point it will stop mowing the lawn and retreat back to the charging station. The WG794 is powered by 28V max Lithium-ion battery and will automatically head back to its charging station to recharge. For each time this battery needs charged, it could take up to 2 hours to fully recharge and will only produce a mowing time of 1 hour. This ratio isn’t great and is an aspect which its competition actually betters it. But in saying that the mowing/charging time doesn’t directly affect you, after all the lawn will still be getting mowed! The great thing about these mowers is that you can set it out to work at any time you want without it annoying you, your family or your neighbours, and with zero emissions look after the environment as well. Because they are very small and sharp, they deliver are much finer slice of the grass, much like the cut you would get from a sharp knife with vegetables. 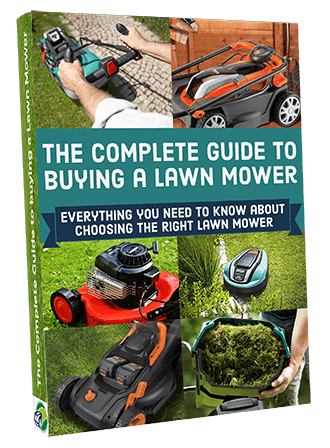 Making the overall cut of your lawn much better than the one you’d receive from a mower with one large blade. Whenever the Landroid come into contact with any obstacles when out on a mow (e.g. stones, toys etc.) the blades with flick back under the rotator disk. This causes much less damage to the obstacles and much more importantly, the blades. In order to combat the changing season and to continually improve the look of your lawn, you can adjust the height at which the WG794 cuts at. This is done very easily using the large dial located on top of the mower. It lets you choose to cut from anywhere between 35 – 100mm with 5 separate cutting lengths. Just make sure you don’t set it at the shortest setting from the get go. This results in long grass clippings which you will either have pick up yourself or just leave. What a pain. Instead start at a much higher setting and gradually work your way down. This gives the areas of small grass to catch up with the long, resulting in a more even garden. If you need to change your blades, which you will and should on a regular basis, then just look through the Worx manual. It takes you through each step and even gives you diagrams to make this process very easy. 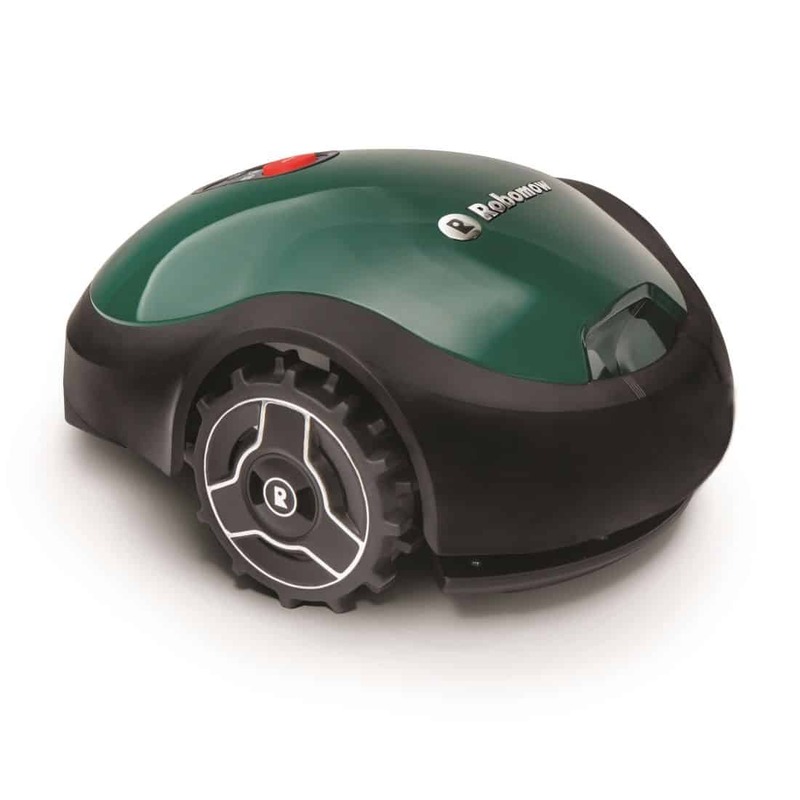 The cutting diameter of the mower may seem a little on the small size with only a 7″ (17.78cm) mowing capability. Now, compared to it’s counterparts with widths of up to 22″, this might be a potential disadvantage; however, it could also be beneficial if it’s to be used in a smaller areas and lawns with narrow strips. When you need a mower that’s going to get in the smaller areas of your lawn, this may well be the best option. 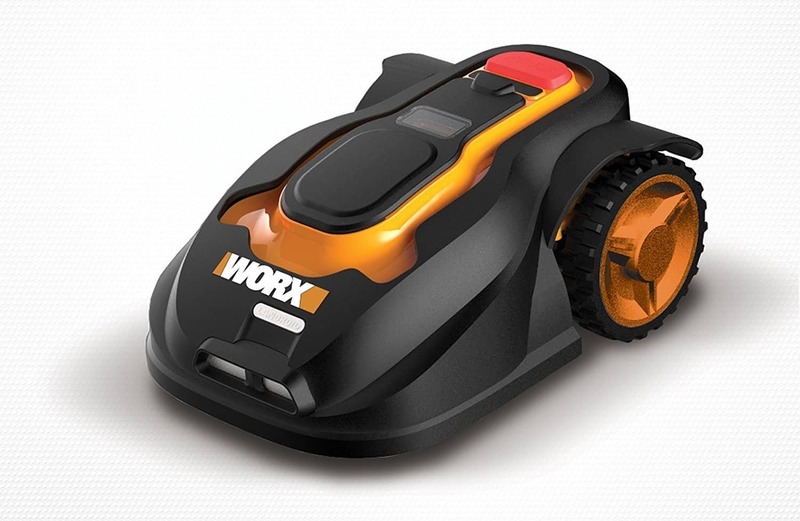 Yes it will take longer to mow the entire area, but if it fits, and hey there’s no rush then the Worx WG794 could be the robotic mower of choice. 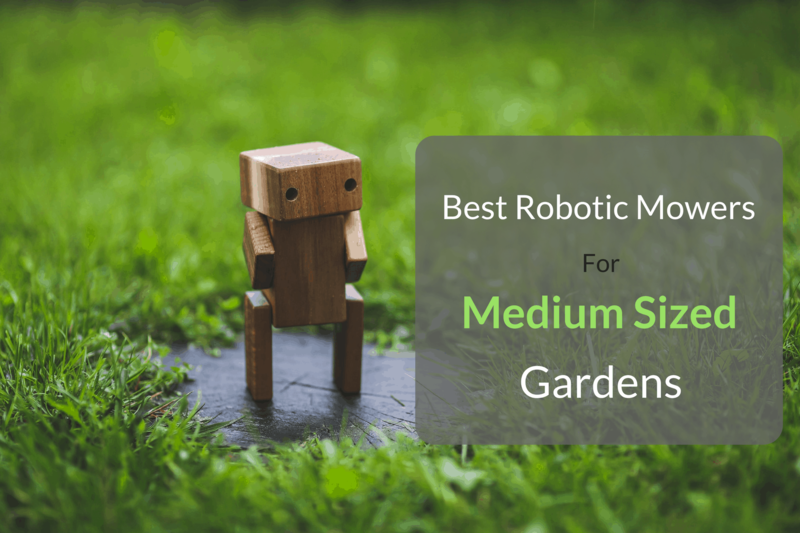 All Worx robomowers are packed with artificial intelligence which allows them to not only navigate around your garden but also make decisions while working. Making it much smarter than competitors. In fact, this model will easily make its way through the narrowest of passages that others would just bypass. And it will mow while doing so. 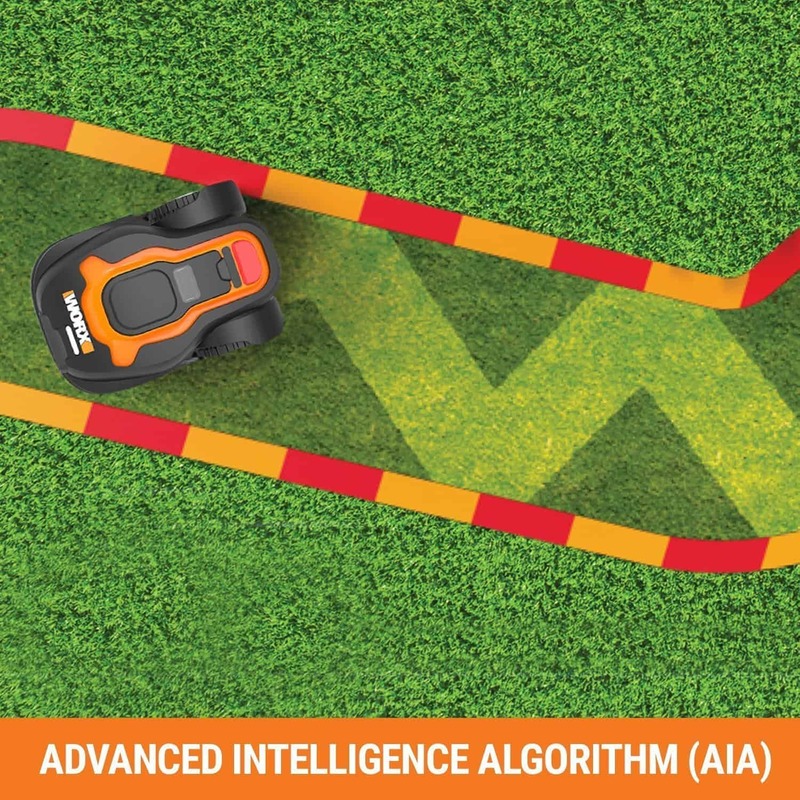 The navigation system is really the focal point of all Worx mowers. They are just able to a much better job than others within their price range. Putting it ahead of the competition and giving you maximum value for money. To those with many lawns in your garden, you’ll find this feature most useful. 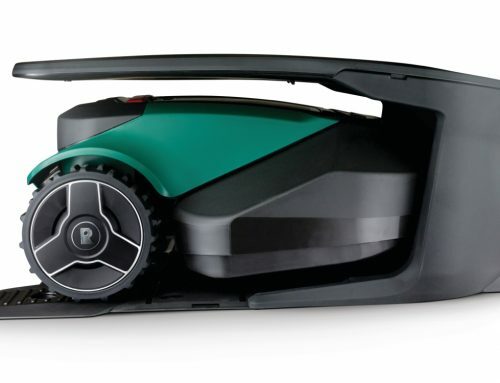 Unlike most mowers, the WG794 can work in two separate areas. Reliving you of the need to mow one yourself. During installation, you will need to run your wire around both areas so the WG794 can operate in them. However there is a definite downside to this. If there is no passage way between both areas then you have to lift the mower from one area to the other. Which you can imagine will get annoying. No, unfortunately the WORX Landroid WG794 does not support Wi-Ficonnectivity by default at the moment as a stand-alone product. 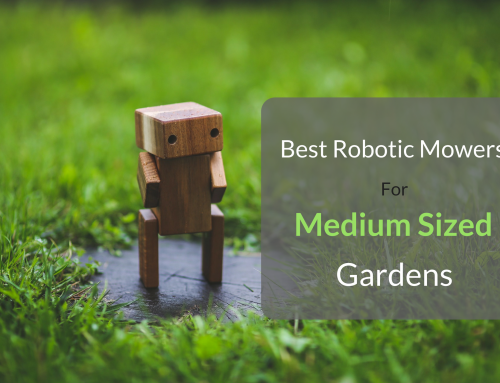 Like all automowers, there must be some safety features to make you feel comfortable with it roaming around your garden on its own. So that not just anyone can use the mower, the WG794 is locked using a PIN code. Meaning your kids will not be able to play with its sharp razors and burglar will not be tempted to steal it. And it anyone try’s to use it with permission, the alarm will sound and, if you are connected to the app, you will receive a notification to your phone as well. Essential to prevent unauthorised use. 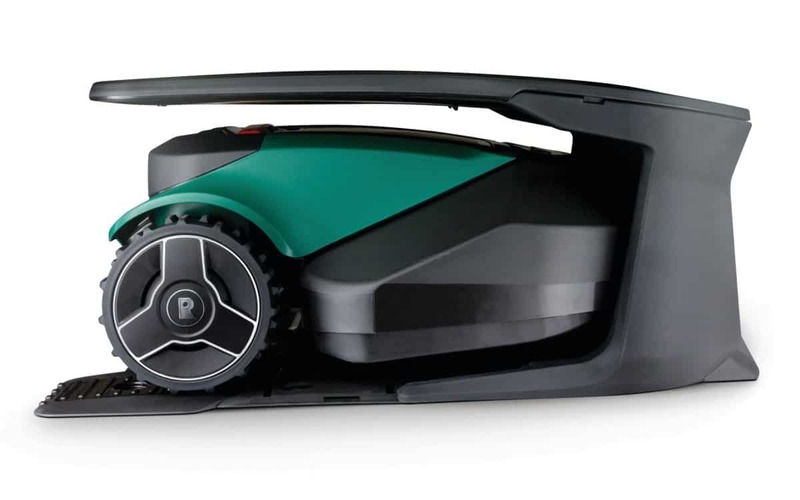 Whenever the WG794 runs into an obstacle and gives it a little bump, the mower will automatically turn off its rotator disk, obviously stopping the blades from spinning. The Landroid will then stop in motion, recalculate its route, turn slightly and continue with the mowing. So if in any case, you are unknowingly standing in line of the mowers route (or just happen to bump into it) then have no fears, you will not be harmed. Within two seconds the blade will turn off ensuring no harm to you, your family or pets. Whenever you decide to show the blades off to your friends, not only will an alarm sound but the blade will also turn off. This quick-stop-blade function prevents any harm caused to your hand. Because the WG794 cuts the grass into tiny pieces, the clippings can drop all the way down to the soil. As they decompose, they pass on nutrients to the soil to promote much healthier grass growth. Making your lawn much greener, thicker and healthier than ever before. the grass is dry again. As you probably know, wet grass can be bad for the mower as it will clog up its underside. Meaning it will use more power to operate, which only leads to shorter mowing times and therefore poorer results. Making this feature absolutely necessary. This mower does take a long time to charge, some competitors can charge much quicker and still produce the same working time. But this doesn’t affect you too much so you needn’t worry about this. If you need to set up the Multi-zone function because you have two (or more) separate garden areas which aren’t connected to one another then you’ll have lift the WG794 from area to area every time it needs to mow. As with all robomowers, this model cannot mow outside of its boundary line. So in areas beside fences, bushes or the side of your house, you will be required to get the trimmers out and cut them yourself. This won’t take a lot of effort but it is a downside none-the-less. Now the above may sound trivial and are common to most robotic mowers but should be taken into consideration anyway. They are part of the package and it’s better being aware of them before a purchase than after. 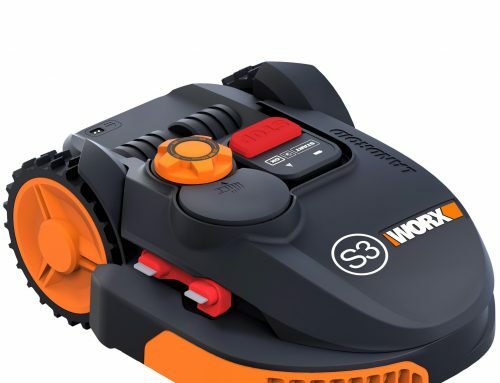 Overall this is a very good mower, I actually rate it higher than the other Worx model I’ve reviewed (the WG790E). 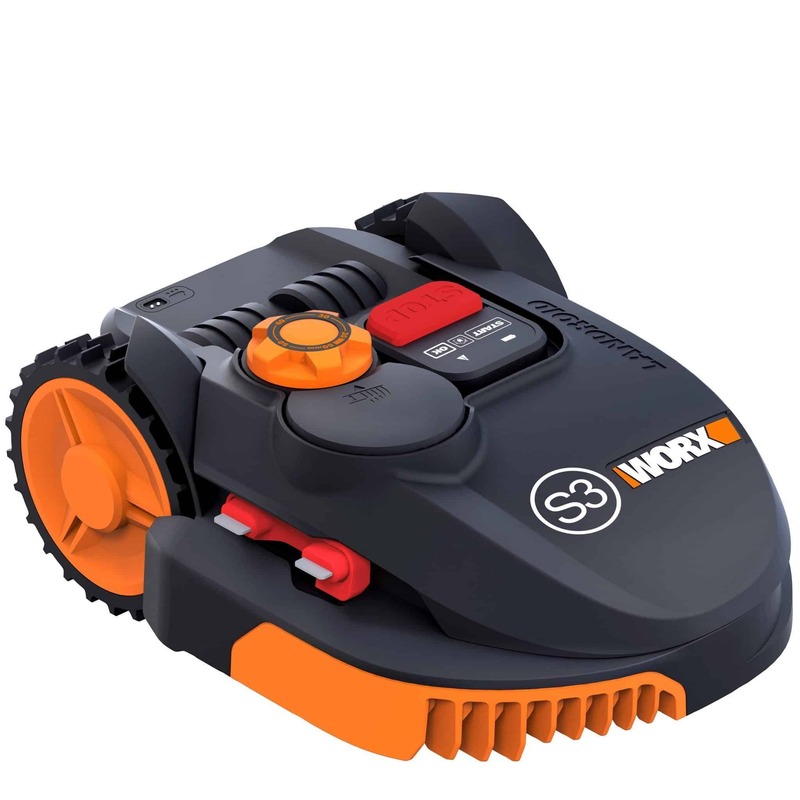 The extra features like the mobile phone connection and the Multi-Zone function, combined with the common mowing features really do make it a very effective mower. The WG794 is very proficient at cutting varying lengths and thickness, whether you have Bermuda, Kentucky bluegrass or another type of grass and seems to perform better than it’s nearest rivals. With this mower you’re getting features normally found in high priced mowers, so this is a very reasonable price at under $1000. It has more features than the Honda Miimo 310 and just slightly out does the Ambrogio L30. 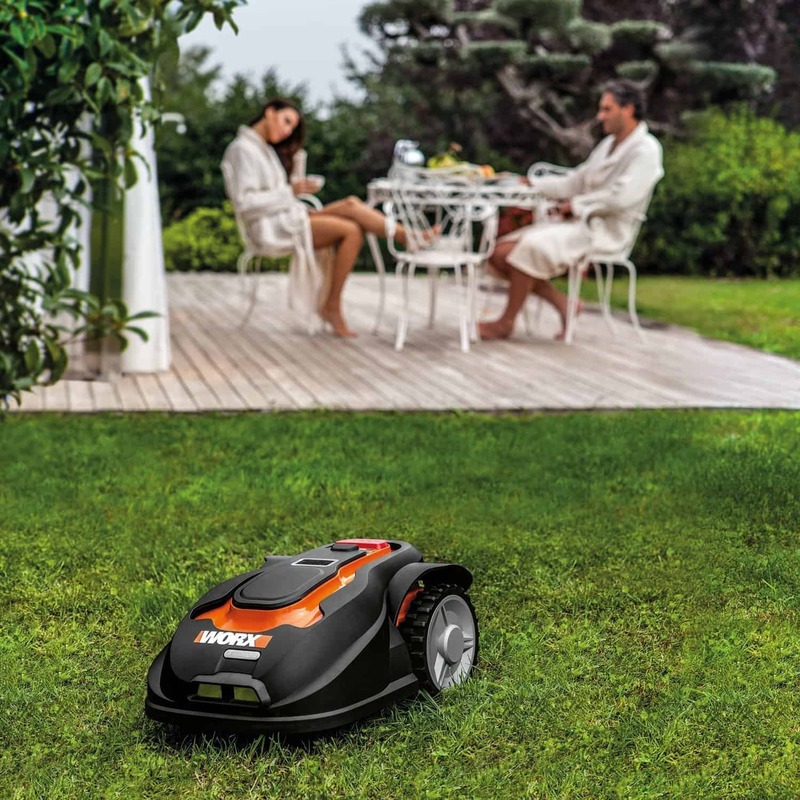 Overall I think this is a fantastic mower and I encourage everyone with a garden 1,000m² to purchase one. In fact I think it’s the best mower you can get right now!